This "Historically Speaking" column was published in the Exeter News-Letter on Friday, January 5, 2018. “A momentous year has passed into history,” John Templeton observed summing up 1917. The nation’s entry into World War I – then called the ‘Great War’- dominated the news that year. Templeton, the long-time editor of the Exeter News-Letter, added, “we were drawn into the great war with results that have already powerfully affected our national, business and private life and are likely to affect them in directions and to degrees that cannot now be foreseen.” Concerns about food and fuel were a lingering backdrop to events in town. 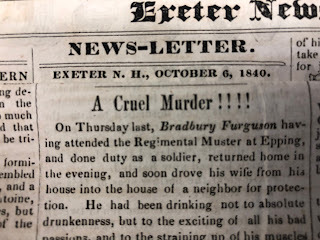 Still, life went on in Exeter and there were a few bits of local news to keep everyone awake. 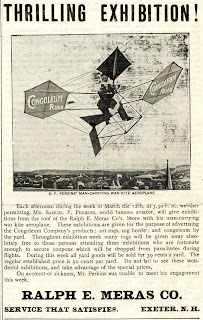 In March, the News-Letter excited townsfolk with the announcement that Samuel Perkins, a famous balloonist, would be in town to demonstrate his ‘Man Carrying Kite.’ Perkins, an MIT graduate, had been in talks with the US Signal Corps to use his kite system for battlefield surveillance. By 1917, however, it became apparent that Perkins’ rigs suffered frequent mishaps (like Charlie Brown, his kites were prone to broken strings, unfavorable air currents and the odd kite eating tree). Airplanes and balloons were more practical on the battlefield. Perkins paid the bills by giving exhibitions with a sponsor. In Exeter, he was promoting Congoleum rugs for Meras Furniture. “Beginning next Monday Mr. Perkins will operate his man carrying kites in thrilling demonstrations from the roof of the Meras store every afternoon at 3:30, weather permitting.” Whether these ‘demonstrations’ actually occurred is questionable. Mr. Perkins delayed for a week due to illness, the News-Letter offers no follow-up and we have no eye witness accounts. The Ioka Theater, which had been in dire financial straits for nearly two years, was sold in foreclosure on June 10th. The buyer was Ralph Pratt of Newburyport, who paid $20,200. Pratt also controlled the Exeter Opera House, which he intended to close in favor of the Ioka. During the freeze, word reached town that the Coast Artillery Company, which left Exeter in July, had safely reached France. Templeton wondered, “What has the opening year in store for us? It will doubtless tax our resources, our energies, and our determination. 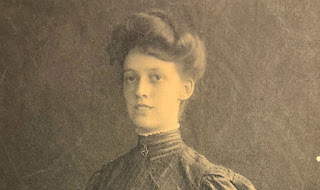 May we fully respond to all its demands.” 1918 would bring more freezing temperatures and a coal shortage, Spanish Influenza would stalk the town and the armistice would find citizens dancing in the town Square. Exeter would fully respond to all these demands. 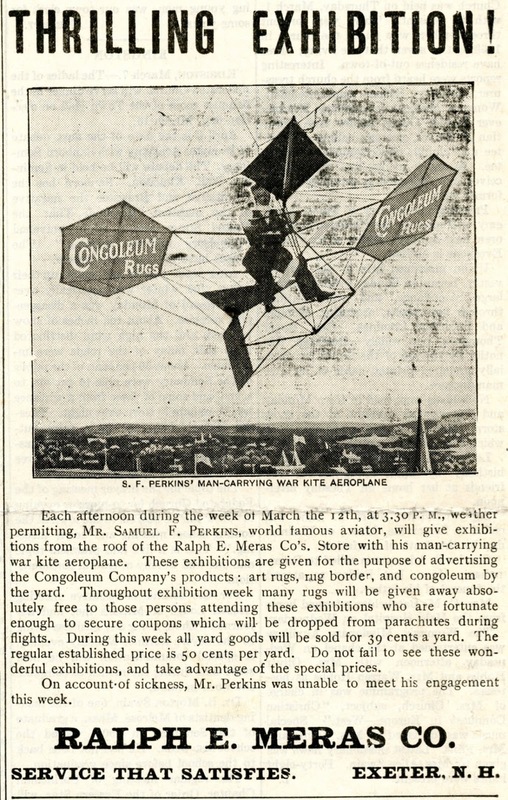 Image: March 9, 1917 advertisement for Samuel Perkins and his amazing Man Carrying Kite. Promoting Congoleum rugs, it is questionable whether Perkins ever made it to Exeter.